It’s been on my heart for a while now to do something big. I mean REALLY BIG! So because Christmas is coming and I really feel the need to give to others and because we could really use more good in our world right now, I’m giving away FREE STUFF! Starting today through Saturday, I’m giving away 5 prints per day from the shop. Yes, FIVE! So here’s the deal, because I want to give others the opportunity to spread some love and good cheer, you can give the print away or choose to keep it for yourself if you win. To enter leave a comment below telling me who you would like to gift the print to and why they deserve something special, sign-up for the Love Letter newsletter here, and/or share this graphic on Facebook, Instagram or twitter. Leave a comment below letting me know you shared it or signed up and you’ll be entered. The more you share, the more entries you get. My hope is to spread a little more love around. Now go share!! What are your event colors saying? The colors you use when hosting your event can say a lot about not only the event but who you are as a person. Should your guest come expecting a lively, exciting party, a sophisticated and passionate event or a calm and relaxing, vintage-inspired affair? The tone of your event is set with each component of the event starting with any correspondence you send and the colors you use. Today I want to delve into what the colors you use for your event say about you and your event. It’s sometimes thought that a person’s choice of colors for their event tends to be a subconscious reflection of their personality. Today let’s take a look at the colors red and yellow. RED– The color red is a strong, energetic color that evokes passion, energy, and demands attention. Events that feature red are usually those where the hosts want to make a bold statement. Red can be very versatile, though, with brighter versions being more energetic and darker shades being more powerful and elegant. Keep in mind that red can mean different things to different people. Outside the western world, red has different associations. For example, in China, red is the color of prosperity and happiness. It can also be used to attract good luck. In other eastern cultures, red is worn by brides on their wedding days. In South Africa, however, red is the color of mourning. If you’re looking to use red as a main color in your event, what you pair it with can contribute to creating a cohesive look that expresses who you are and what you want your guests to feel while attending your event. Red flowers symbolize courage, respect, constancy, admiration and, desire. 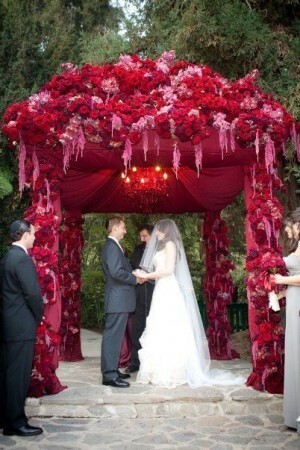 Red events, especially in weddings create a warm and stimulation mood. Red is energizing. It excites the emotions and can evoke feelings of passion and excitement. But beware….The color red can stimulate the appetite, often being used in restaurants for this purpose. You might make some of your guests REALLY hungry! Exuding warmth and vitality and usually possessing a great sense of humor, people who love yellow are usually cheerful and optimistic. 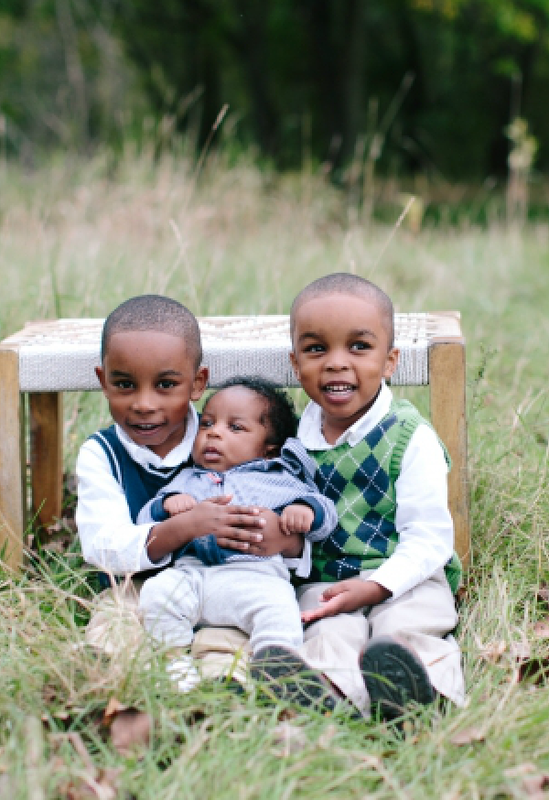 They tend to look forward to the future and are intellectual, creative and idealistic. 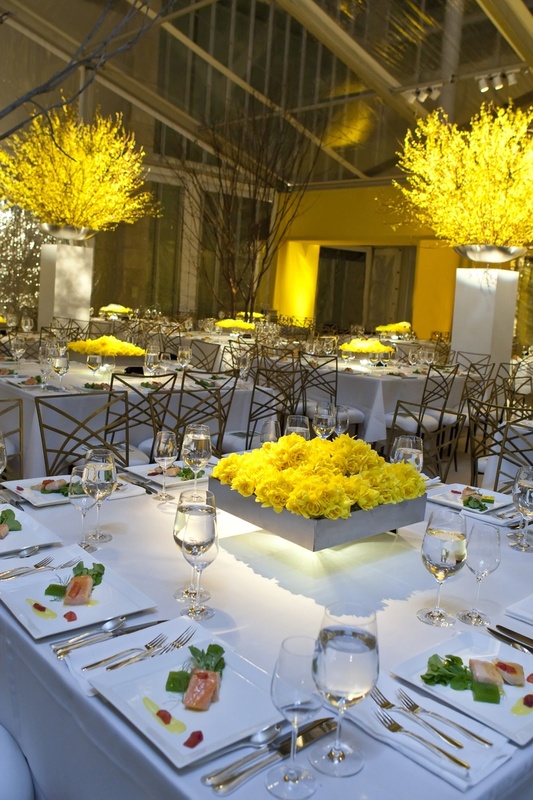 A yellow event creates a warm, welcoming, cheerful and happy mood which can often lift up the spirits of your guests. You’ll often find yellow being used for events that celebrate new beginnings like baby showers. Variations of yellow include; citrine, golden (lemon) yellow, cream and a darker, deeper yellow. Yellow events tend to yell “let’s have some fun and be happy!” while Yellow flowers represent trust, compassion, respect, sympathy and warmth. What about you? What feelings or thoughts to the colors red and yellow evoke for you? Happy Friday everyone! It’s been unusually quiet around here lately and I apologize for that. 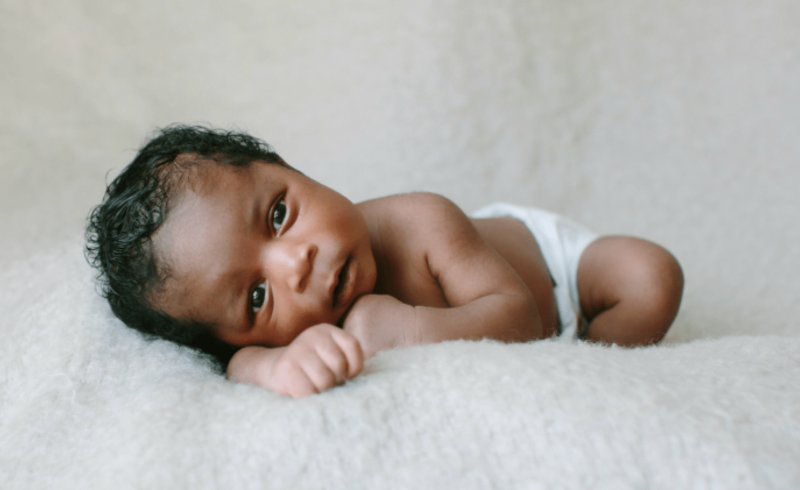 Life forced me to take a much-needed break from many things I’d been focused on and this blog just happened to be one of them. It wasn’t intentional but it happened. It started off with a surprise pregnancy and horrible morning sickness, add in two toddlers, commitments made to my previous job, a bunch of bumps in the road and a whole lot of distractions and you have the recipe for my extended absence. This forced absence has caused me to do some real housecleaning in my heart, y’all. It’s made me re-access everything I thought I knew and wanted for my life. Am I really cut out for a life as a wife, mom, entrepreneur, active church volunteer and all-around encourager or is it better for me to drop everything and just be focused on one or two things? Do I postpone pursuing my dreams because life has gotten tough or do I push through because that’s what makes for a great success story? These are all things I’ve been asking myself lately. Thankfully, I finally feel like I’m traveling to the other side of the crisis and while I can’t confess that I’ve got it all figured out, I can say that I have a clearer path on how to proceed. In the word of Dory from Finding Nemo I’m going to “just keep swimming”. Here is what I’m learning. WE CANNOT ALLOW OUR DECISION TO BE BASED ON OTHER’S OPINIONS OF US. Since each person has their own opinion, whose opinion will you use to make your decision? Do you see how this can lead you into a vicious cycle? I know firsthand about this because for far too long, I’ve been caught in this cycle. To a certain extent, I still get on the roller coaster from time to time until I make a conscious effort that other’s opinions are their opinions and I refuse to live my life by their expectations. It really is a daily battle. The question is this: do we want to live a fragile life built around other’s expectations, experiences, and information (or lack thereof). A life that can and will change when someone else comes along with a better argument about the way you should live your life and what you should be doing. 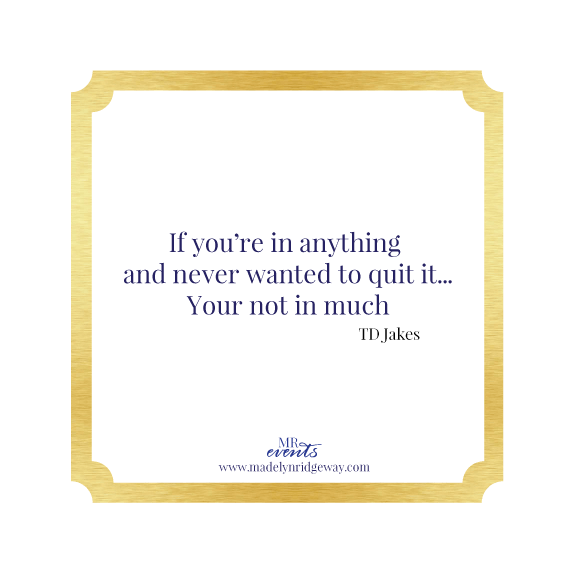 Or would you rather live a flourishing life built around the Creator’s intricately, tailored plan just for you, your gifts and your experiences? Which sounds better? Shifting reveals that a large number of African-American women feel pressure to compromise their true selves as they navigate their lives. Black women “shift” by altering the expectations they have for themselves or their outer appearance. They modify their speech. They shift “White” as they head to work in the morning and “Black” as they come back home each night. They shift inward, internalizing the searing pain of the negative stereotypes that they encounter daily. And sometimes they shift by fighting. I read the book and cried as I saw the double life I felt I lead was finally exposed on paper. I never felt any of my work colleagues truly new me because there was always this other side of me I was afraid to reveal because of what they might think if they were shown my “other side”. I was often asked to represent the “Black voice” about current music and trends when I actually listened to NPR and have always been a huge Martha Stewart fan! How was I to know what Jay-Z and Kanye’s music meant to a new generation of young Black people? This is not just a Black woman thing. It’s a human nature thing. I’m still faced with making the shift only now the groups are different; now it’s my Christian friends or my white friends or my friends who haven’t had many of the same experiences I have. If I show them all of me, will they accept me or will they shun me for the little piece of me that isn’t like them and doesn’t fit into their idea of what “right” is. Here’s the thing I know to be sure, It’s miserable to live trying to please everybody else and suppressing who you really are to appease others yet I see many people do it all the time. I speak from experience when I say that living this way can lead you to a place where you’ve tried to please others for so long that you no longer know who you are. I’ve been there and you can rebound from it but take my advise and don’t let yourself get to that point. So here’s the biter of all this; it’s easy to see your side of this coin and say I won’t live my life based around someone else’s expectations yet it’s not so easy when we see others doing things we couldn’t necessarily see ourselves doing for our lives. “I can’t believe she wants to stay at home with those kids all day”. “What kind of mother works? Her children need her at home!” We have to learn to give each other grace as women, as mothers, as Christians, as humans. We all miss it and all too often we’re hard enough on ourselves without the added weight of other’s opinions. What I’m saying is this; Let’s all strive to live our lives based on the person you were created to be and celebrate the unique gifts and individual bent God has given you. Let’s seek to see the good in each person we’re in contact with. Although different, we all have a story to tell. That story just might surprise and help you if you’re open to hearing it. I struggled with even putting this out for people to critique however as I’ve so often learned, if I’m struggling with it, there are others struggling with it. Maybe this might help someone else. It certainly is serving as a pep talk to me! I’m so excited to share two new offerings I’ve been working on for several months behind the scenes that will be debuting soon! These new ventures are things near and dear to my heart and are at the core of who I am and what Madelyn Ridgeway Events is about. Without further ado………. MRE Learning blends my past as a facilitator and community specialist with my love of planning events, encouraging others and supporting the development of strong relationships. 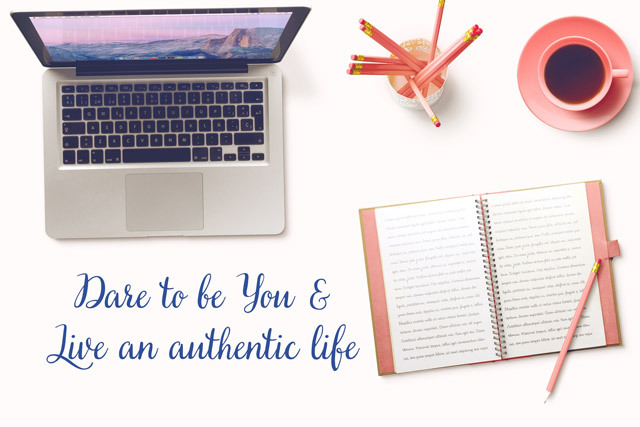 It’s who I am at my core and what Madelyn Ridgeway Events stands for. Offerings for the learning sessions will include all sorts of creative classes taught by some of the most creative minds in Iowa and the Midwest! We’ll have sewing, photography, painting, calligraphy and floral design classes (just to name a few) that you and your girlfriends can spend the day enjoying. It will also feature exclusive events for couples and families that provide new, fun and innovative opportunities for learning and socializing in the Cedar Valley. Many people don’t know this but for as long as I can remember, I’ve had an affection for pretty paper and stationery; my extensive collection of wrapping paper and notecards are a testament to that affection! For years now, I’ve designed custom stationery and products at the request of clients for events but never for general sell. MRE Creative is a collection of prints, notecards and helpful mommy items that feature fun and encouraging words. The goals of each of item is to give you a way of encouraging others or yourself and to make make your life a little easier, something I’m sure we all can use. I’ve been busy working to design each piece so each is near and dear to my heart. I know you’ll enjoy them as much as I do. 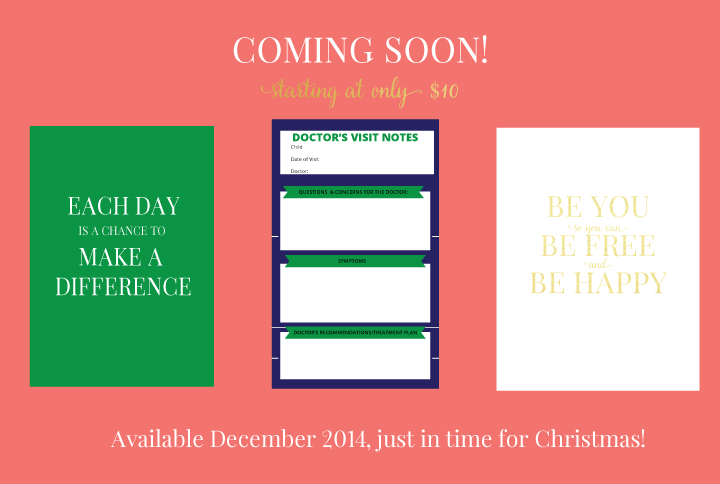 There may even be a few Christmas card options for those of you who like thoughtful and fun family photo cards for the holidays! Here are a few sample few pieces from the 2014-15 line. Want to earn a sweet discount and help me out in 3 easy steps? 1) Click here and sign-up for our newsletter. In about a week you’ll receive the inaugural edition of LOVE NOTES, the monthly newsletter of behind-the-scenes happenings and special tips from Madelyn Ridgeway Events. 2) Take a short survey to tell us your thoughts. 3) Stalk your inbox for a coupon code on your first MRE Creative or Learning purchase! Doesn’t that sound easy? Not to mention you’ve done a good deed for the day and made me one happy girl! So tell me, what are you most excited about from the announcement? Hello! It’s been radio silence around here since I’ve been busy with a few things, mainly bringing a beautiful little life into the world. 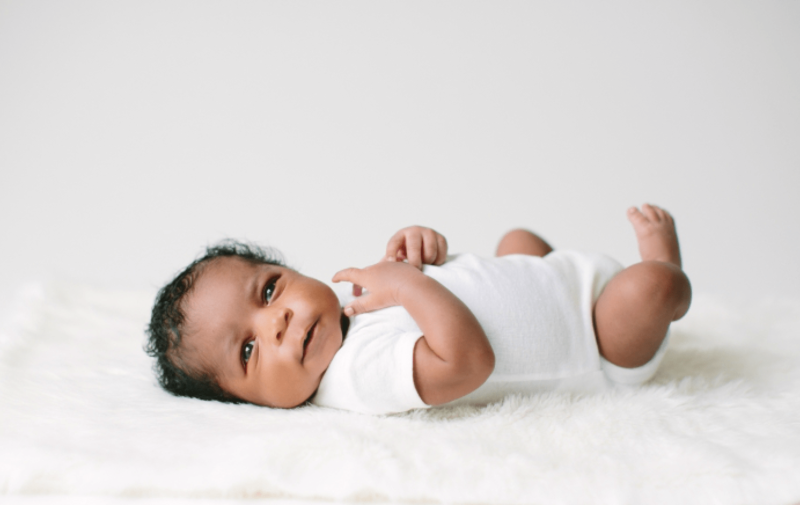 I’m so proud to introduce to you Jacoby Christian Ridgeway. Born Sunday, August 17 weighing in at 8lbs and a cool 21 inches long. To say I’m in love is an understatement. 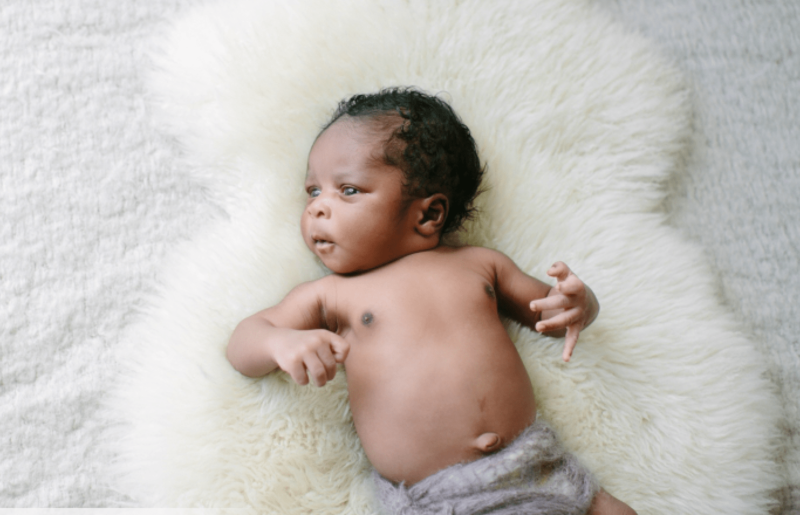 My heart expanded exponentially the moment I laid eyes on this little guy and it continues to stretch everyday as I get to know him more. To be honest, that’s been my job the past few months, taking care of and getting to know Coby and leading my family transition into a new stage of our lives. You see, two days after Jacoby made his appearance, Solomon, my oldest son, started kindergarten. Talk about a transition period! We’ve FINALLY settled into a routine which is allowing me to get back into the swing of things with Madelyn Ridgeway Events. You’ll see more blog posts and some exciting new things coming soon. I can’t wait to share with y’all what’s been going on behind the scenes. Some things that are near and dear to my heart that I can’t wait to share. Check back in Friday for the announcement! 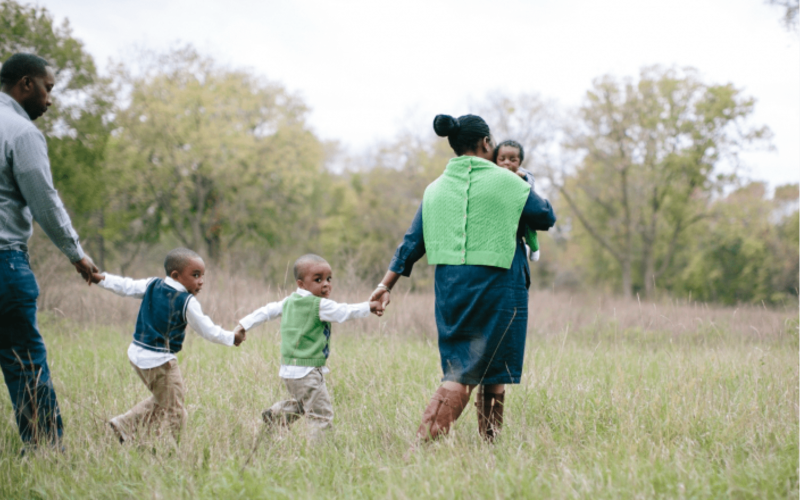 In the meantime, I’ll leave you with a few more Coby pictures and a few of my little family from a recent photoshoot with our family photographer, Darcy, of At Play Photo. 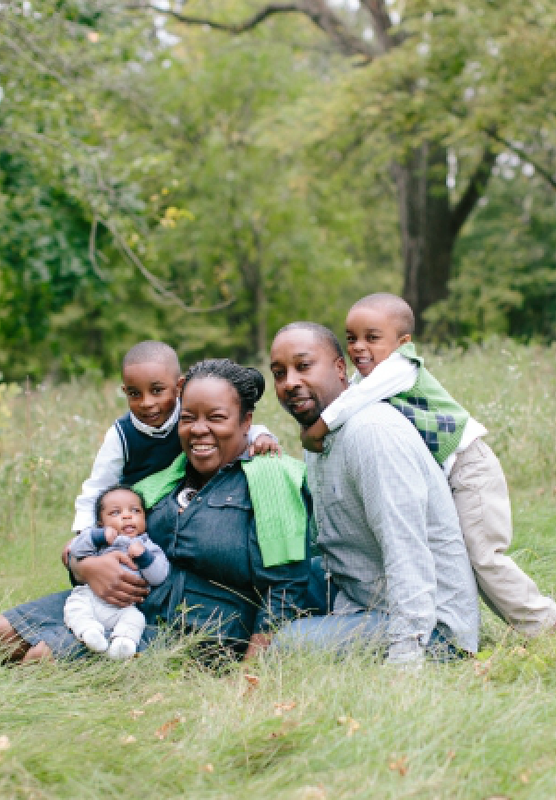 Darcy has been photographing our kids and family since 2009 when Solomon was first born. If you’re looking for an off -the- charts photographer, give her a call! Thankfully, I finally feel like I’m on the other side of the crisis and while I can’t announce that I’ve got it all figured out, I can say that I have a clearer path on how to proceed. In the words of Dory from Finding Nemo, if I’ll “just keep swimming”, I’ll get where I need to be. My hiatus hasn’t been all bumpy roads and life re-assessment, not at all. I’ve had a healthy pregnancy and some really good times with my family. I’m currently 31 weeks pregnant with my 3rd little Ridgeway boy! An ultrasound in early April revealed that despite everyone’s girl guesses, I am indeed housing another member of the male species. Because of this, the MRE offices will be closed starting August 4- September 20 so I can enjoy some time with my new little guy. There are also some REALLY exciting things on the horizon that I can’t wait to share with y’all. Be sure to sign up for the Love letters newsletter if you haven’t already to be the first to know about the new happenings. If you’ve been struggling with something, I’d love to know so I can keep you in my prayers and encourage you. Leave a message in the comments and I’ll send you a little something special. Today’s Make-it-Monday is a repost from a couple years ago. It features my recipe for sweet tea that I continue to use to this day. Combine this with some freshly-squeezed lemonade and you have a hit on your hands. Every Southerner worth their weight in gold knows how to make a good pitcher of sweet tea. As Dolly Parton’s character in Steel Magnolias said “it’s the house wine of the south”. Like the use of the word coke for all types of sodas, many Southerners simply use the word tea to mean sweetened iced tea. It’s the quintessential southern drink and its popularity is catching on in other areas of the country. Over ten years ago when my then fiancé and I were eating out and I mistakenly ordered sweet tea at a midwestern restaurant, the waitress gave me a blank stare. Fast-forward to 2012 and this sweet elixir can now be found in McDonalds nationwide as well as various dine-in restaurants including the one where I received the blank stare. Iced sweet tea is a sign of hospitality that almost any household can offer. Done right, it can make a lasting impression on your guests. 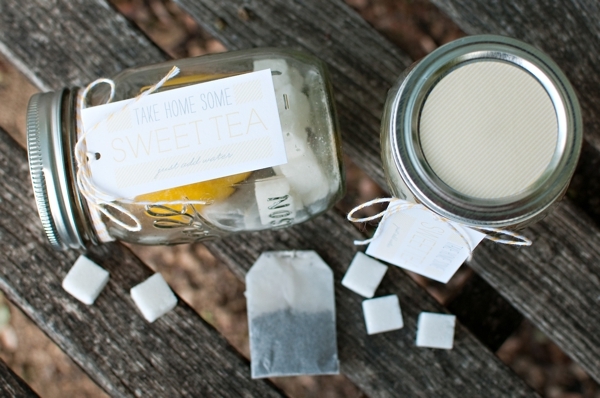 Several years ago I discovered a great recipe for sweet tea that has always turned out well. The color is just right and it doesn’t have the “trash” commonly found at the bottom of some pitchers of sweet tea. In a glass measuring cup or saucepan large enough to accommodate 2 cups boiling water, add tea bags and baking soda. Cover and let steep for 15 minutes. Remove tea bags, being careful not to squeeze the bags (this adds bitterness). Pour the concentrate into a 2-quart pitcher and add sugar. Stir until almost dissolved. Add 6 cups cold water. Cool and serve over ice. *It’s important to remember to add the sugar while the concentrate is hot or warm otherwise it won’t dissolve and you’ll end up with a bunch of sugar at the bottom of the pitcher. One other note; I know the baking soda might seem strange, but it softens the natural tannins, substances found in teas that can cause an acid or bitter taste. 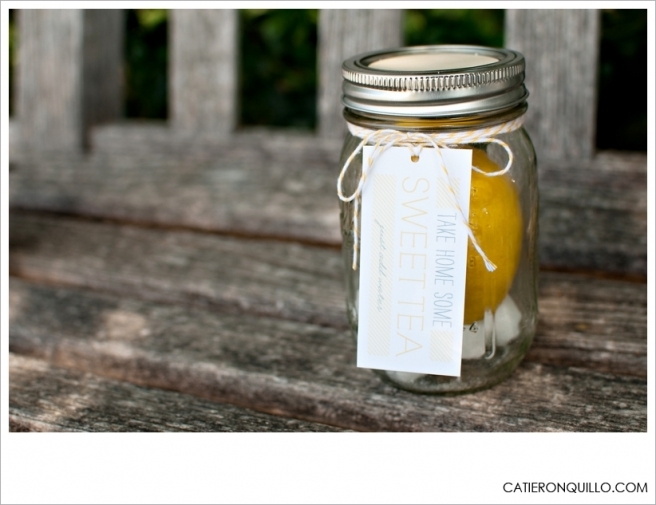 There are many ways to serve sweet tea but one of my favorites is in an old-fashioned mason jar. You can’t get much more hospitable than that! This welcoming drink would be great used during a cocktail hour of a country chic wedding or as a wedding favor as shown below. 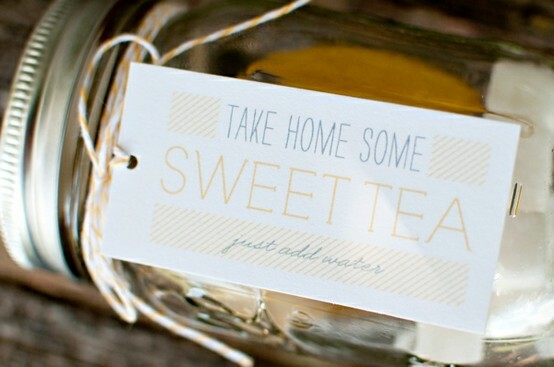 What about you, do you enjoy a cool glass of sweet tea? Do you have a favorite recipe? Happy Monday! Today I’m sharing another appetizer dish I’ve become well-known for, sun dried tomato chicken crostini. This is a quick, easy and oh so delicious recipe that will once again, make you the hit of the party! I originally came across this recipe when my friend and I attended a cooking class at a local kitchen and bath store. The chef was a funny, creative person who made some of the most delicious and simple recipes I’ve ever tasted. For those of you not familiar with the term, crostini (meaning “little toast” in Italian) is an Italian appetizer consisting of a small slice of grilled or toasted bread and toppings. I like to think of them as open-faced, mini sandwiches. Shred the chicken. Add the walnuts, garlic, and mayonnaise and tomato paste. Heat the oven to 375 degrees. Arrange baguette slices on a baking sheet and brush each with a small amount of butter, olive oil, and salt & pepper as desired. Bake for about 15 minutes until the baguette starts to brown. Spread each baguette with the chicken salad, garnish and serve. Enjoy! I’d love to know if y’all try it!